PRP therapy has been used a medial adjunct therapy for over two decades for skin and wound healing. It has been used effectively in many specialty fields including oral surgery, neurosurgery, plastic and cosmetic surgery and burn/wound care medicine, sports medicine and orthopedics. 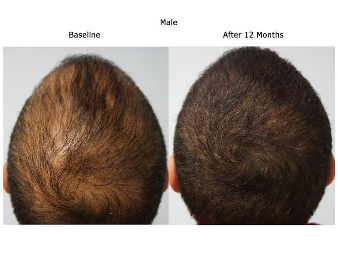 In the field of hair restoration it is an up and coming treatment option to help promote hair growth. 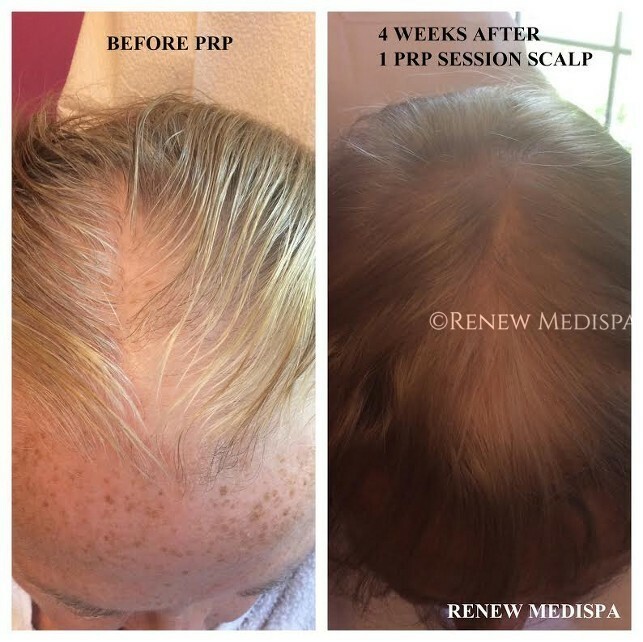 After the skin of the scalp has been numbed, the highly concentrated platelet rich plasma (PRP) is delivered to the dermis using the Microneedling pen, and an additional quantity of PRP is injected into the scalp by Dr. Beth Wagner, RN using a very short fine needle. At home use of Revivogen topical products begins (or resumes) 3 days after the procedure. More information on Revivogen products and our pricing for PRP procedures can be found below. 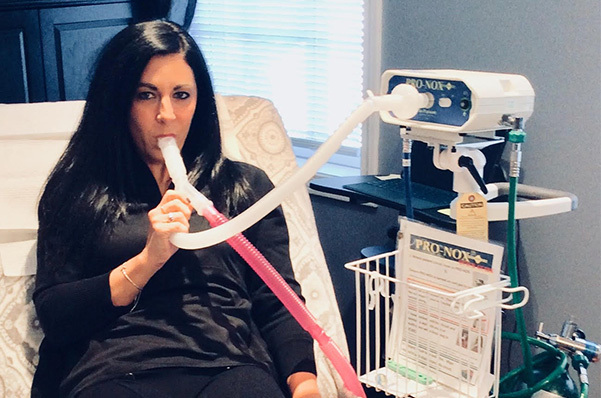 Click here to learn more about how we customize your PRP dose with the Transcend PRP Protocol. 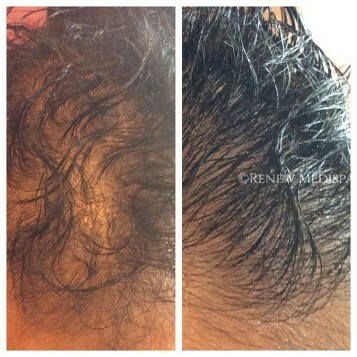 You’re three steps away from addressing the root cause of thinning and shedding hair! 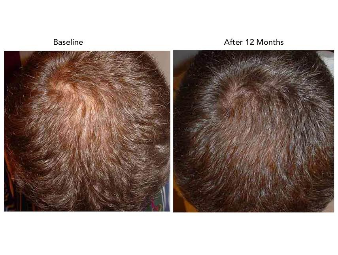 Revivogen® effectively stops and reverses hair loss. Thanks to its proprietary blend of natural ingredients that stop the production of DHT, Revivogen combats the root cause. These naturally derived anti-DHT ingredients have been proven to deliver the results of synthetic pharmaceutical products without the side effects. 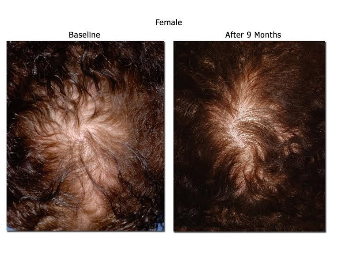 Revivogen’s hair growth solution is so effective, you’ll see visible results within three months. This is an excellent product to support the growing follicles stimulated by the PRP, and for maintenance after and in between PRP sessions. The cornerstone of the Revivogen regimen is the Scalp Therapy. With just one application daily, this potent DHT blocker helps stop the shedding of hair cycle and restore hair health to give you naturally thicker and fuller hair. When used in conjunction with the Bio-Cleansing Shampoo and Thickening Conditioner, an optimal hair growth environment is created. 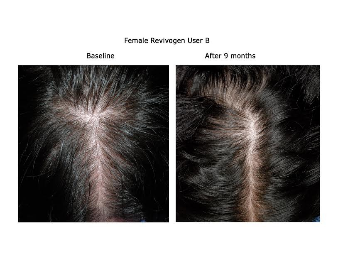 The ingredients found in Revivogen® are backed by clinical science that proves they address the various causes of hair thinning and loss. Learn more about the ingredients found in our natural hair growth treatment, and you’ll see that Revivogen is the right choice for stopping and reversing your hair loss. Board-certified dermatologist Alex Khadavi, M.D. selected Revivogen’s active ingredients because they are natural compounds that have been proven to inhibit 5-alpha reductase (the enzyme necessary for DHT production), block the androgen receptors and promote the growth of normal, healthy hair. Revivogen’s ingredients include gamma linolenic acid (GLA), alpha linolenic acid (ALA), linoleic acid, oleic acid, azaleic acid, vitamin B6, zinc, saw palmetto extract, beta-sitosterol and procyanidin oligomers. Revivogen is the only product line that features these ingredients in an easy-to-use three-step topical regimen. If you’re interested in learning more about our Hair Restoration, call us today to schedule your appointment.